Cross-platform mobile application development may prove to be a key tenet of a mobile app development company’s day-to-day operations. It requires a mobile app development company to use a process that ensures end users can enjoy consistent experiences across a variety of platforms. If a software development company prioritizes cross-platform mobile app development, it can find innovative ways to deliver outstanding user experiences on iOS, Android, and Windows devices alike. Alternatively, if this company focuses solely on native app development, it may struggle to create unique apps that hit the mark with all users, at all times. Building a user-friendly cross-platform mobile app is paramount for a business, regardless of its size or industry. By producing a mobile app users can operate on multiple devices, a company can differentiate itself from rivals. Ideally, a company can use iOS and Android cross-platform development to get a competitive edge, boost revenue, accelerate growth, and ultimately achieve the business’ goals. Cost savings – Whereas some companies may pay software developers to build separate codes for different platforms, cross-platform mobile app code can be used across different platforms. As such, cross-platform development often delivers significant cost savings in comparison to building a new code for each platform. Reusable code – Thanks to cross-platform development, a mobile app development company does not need to write a fresh code for every platform. Instead, developers can integrate the same code across multiple platforms. 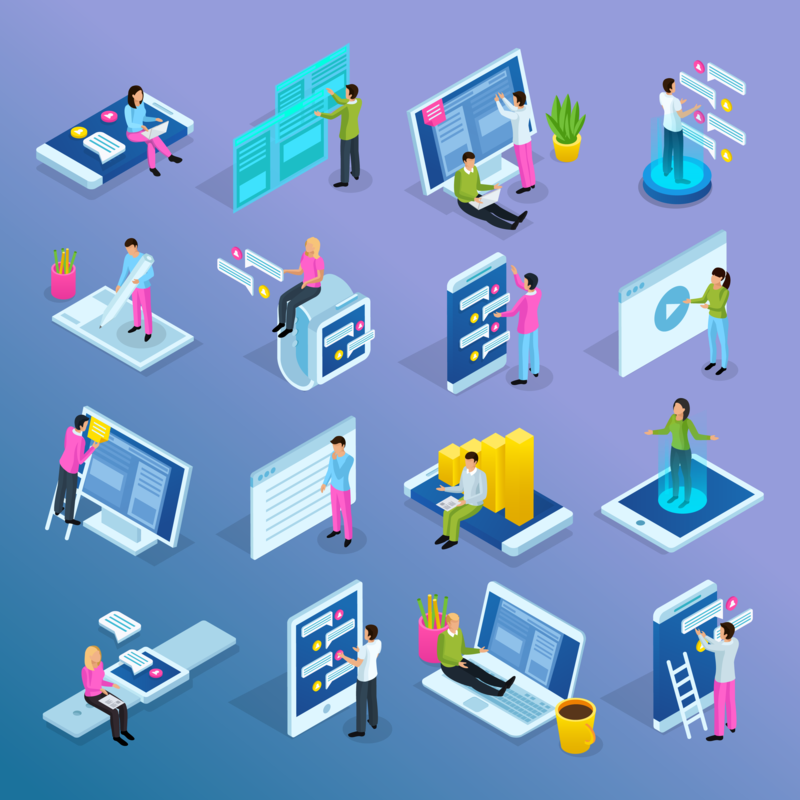 Fast development – Since cross-platform development requires the creation of a single code that is available on multiple platforms, businesses may be better equipped than ever before to enjoy fast, seamless app deployment. How does cross-platform development differ from native app development? Scalability: Native applications are backed by Apple (iOS), Google (Android), and other globally recognized mobile operating system (OS) and platform providers. Comparatively, cross-platform applications are backed by third-party firms that design and develop apps for different devices. Usability: Native applications generally require app developers to account for different usability standards associated with a specific mobile OS or device. Meanwhile, cross-platform apps require developers to determine how to create apps that deliver great user experiences across multiple devices. Visibility: Native applications tend to be more visible and easier to find in app stores than their cross-platform counterparts. So which is a better option: a cross-platform or native app? There is no right or wrong answer to this question. In fact, the answer varies based on a company, its business needs, and its end users. If a company understands what it wants to get out of an app, it can map out its app development project accordingly. At Seamgen, our team boasts comprehensive expertise with both native and cross-platform apps. 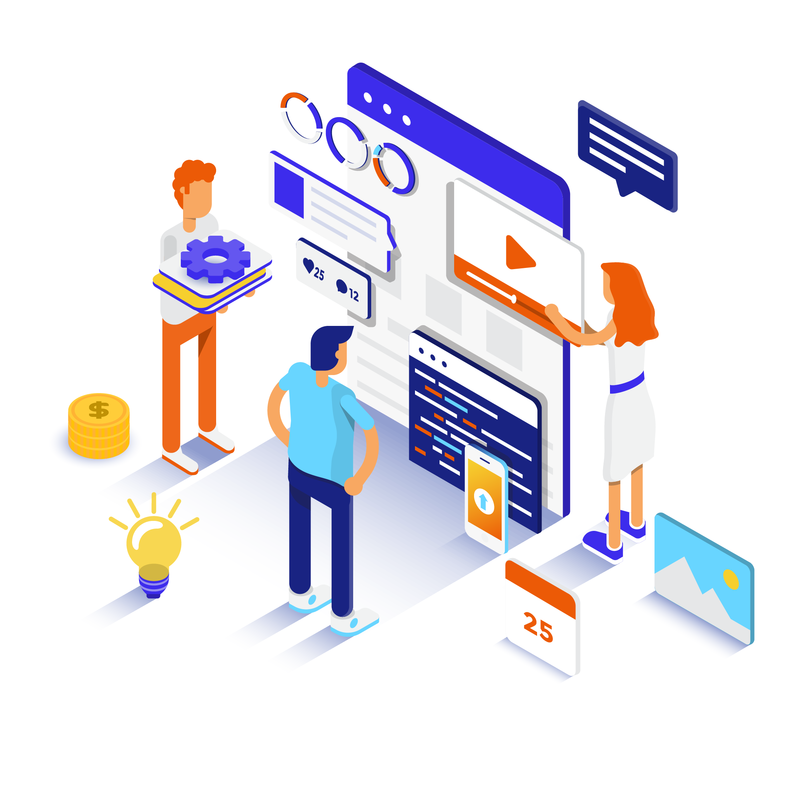 Our team understands the mobile app development process on different OS and platforms, and we will help you design and implement an app that suits your company and its end users perfectly. To find out more about our approach to cross-platform and native app development, please contact us today.